Lightweight headset for multimedia applications (e.g. video conferencing, voice ip etc.) and broadcast applications. 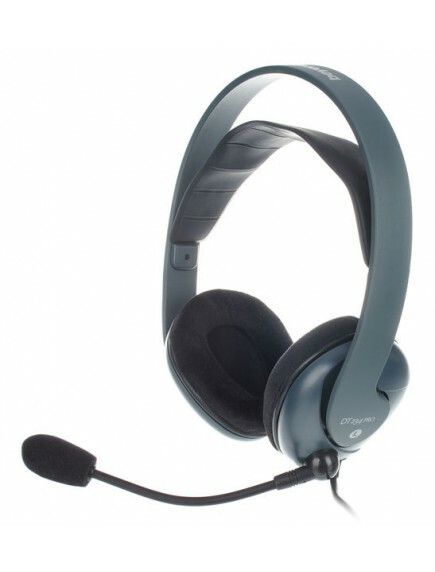 The DT 234 PRO headset is ideal for all kinds of multimedia applications. The noise-cancelling cardioid microphone allows high-quality speech reproduction. The headset fits to most of the available PC sound cards and is equipped with microphone and headphone cables with mini jack plugs (3.5 mm).